These Solid Hanging Extenders come in a variety of sizes and finishes. 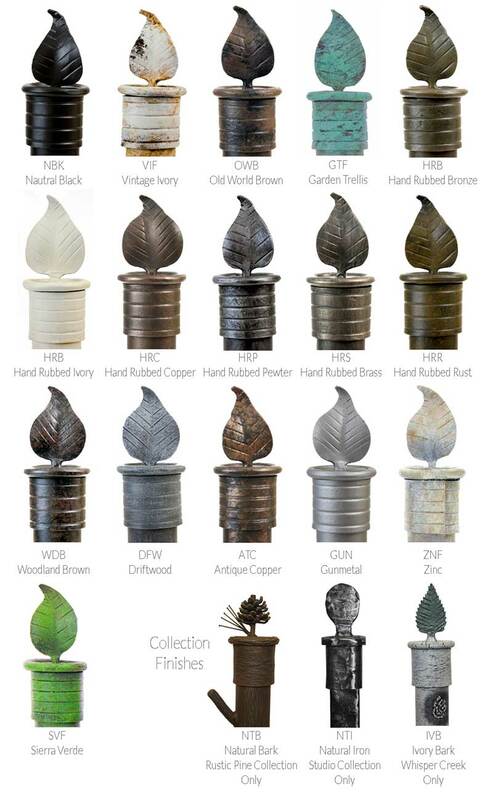 Perfect for hanging plants, wind chimes, bird houses, or bird feeders. Needed to lower a primitive candle lantern. This hand wrought extender was perfect. We were please that there were several choices of length to pick from.